ThoughtBubble 2013 – we’re on our way…! 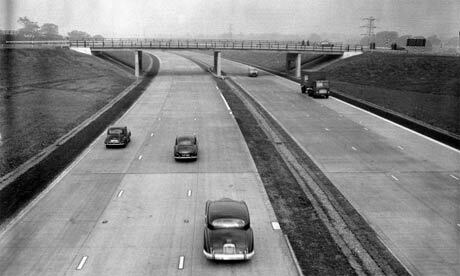 We’re soon to embark on our journey up the M1 to sunny Leeds for this year’s ThoughtBubble. First Contact! Cover image for our next comic! 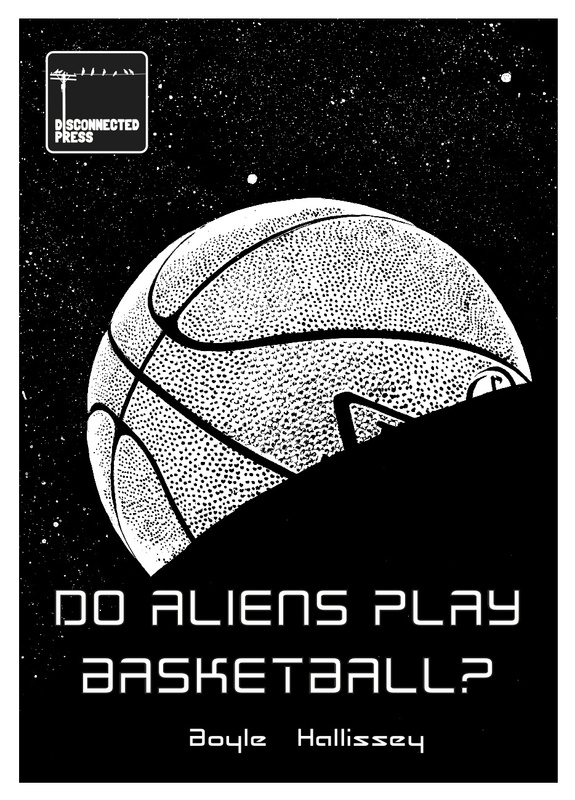 Yes, here it is: the cover for Do Aliens Play Basketball? – out next week from Disconnected Press. Written by Lizzie Boyle and drawn by Vashti Hallissey, Do Aliens Play Basketball? tells the story of Mason, struggling with his new job at NASA, and Eddie, a boy who only wants the answer to one question. We’ll have a blog feature from Vashti in the next couple of days, charting her globetrotting adventures during the creation of this comic (she’s currently here). And we’ll have more information and insights about the book very very soon. The most important thing to know is that Do Aliens Play Basketball? launches at ThoughtBubble in Leeds in about ten days’ time! You can buy a copy from the Disconnected Press table in New Dock Hall (Table 7) or order from our sophisticated online Shop.